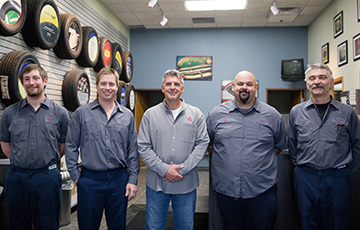 Our Sales and Service staff has a combined 165 years experience! 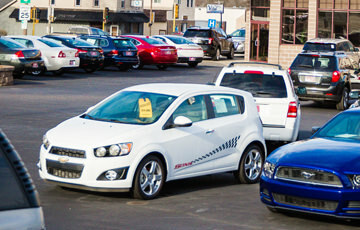 Our dealership offers a great selection of quality used cars. All makes and models. 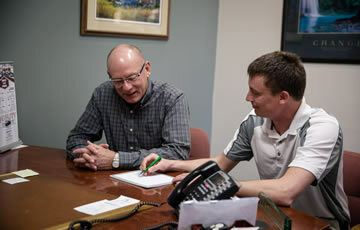 You will find our car dealership to be a friendly, professional atmosphere that always strives to make you feel welcome! 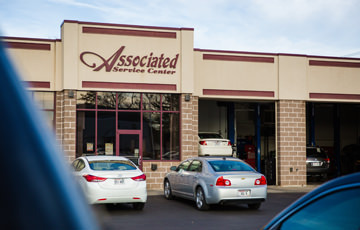 At Associated Sales & Leasing our certified technicians listen to your concerns and always do what’s best for you, not us! In Marshfield and Central Wisconsin you will not find a used car dealership that works harder for you before, during and after the sale. 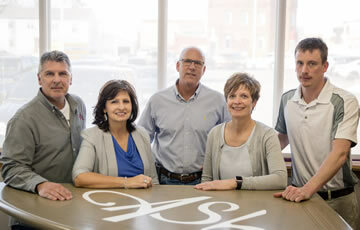 Our many years experience, resources and relationships allow us to find the perfect vehicle for you (or, the perfect vehicle you are looking for).